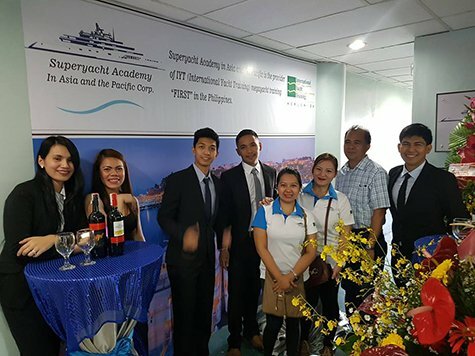 “Superyacht Academy in Asia & the Pacific” completes their first Superyacht Hospitality Course in Cebu, Philippines! 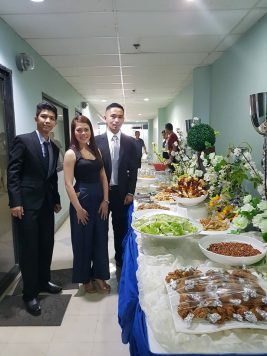 Owner, Jead Advincula, and his team have just completed their first Superyacht Interior Crew Training Course, “IYT Professional Superyacht Hospitality” in Cebu, Philippines. We congratulate them on a job well done!